At Travels with Samadhi, we strive at every turn to redefine your notion of what is possible on a vacation. 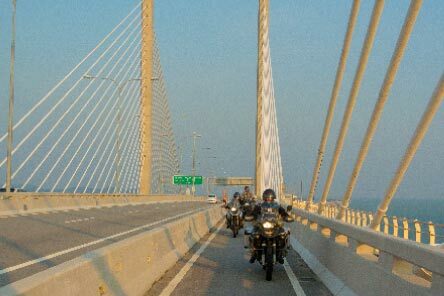 Experience a unique collection of SUV, motorbike and day tours crafted by us to showcase Malaysia and Singapore at its best, including places of interest not found in usual tour itineraries. Offering exclusive and luxury motorcycle tour experiences for all. 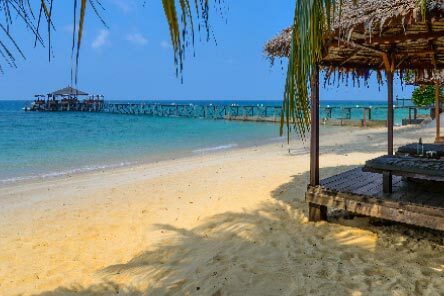 Venture through exotic, fascinating and exciting destinations in Malaysia, Singapore and Thailand. One of the most fascinating aspects of Malaysia is its distinctive culture. 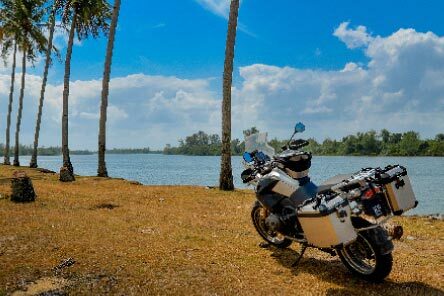 Riders will enjoy a 10 day immersion into this captivating environment, riding stunning rural roads, visiting world UNESCO heritage sites and enjoying delicious Malaysian cuisine. Enjoy a cultural 10 day ride through pathways ranging from the mountainous jungles of the north to the coral reefs of the tropical south. Stand under the canopy of the 130 million year old Belum rainforest and retrace the steps of the Dutch, Portuguese and English by visiting the UNESCO World Heritage Sites. The mixture of delightful flavours and a sense of tranquility will guide you through this 7 day tour, from visits to the fragrant highlands where you can sample one of the best teas and strawberries to inspiring UNESCO world heritage centres where stunning temples and the artistry of relics reside. 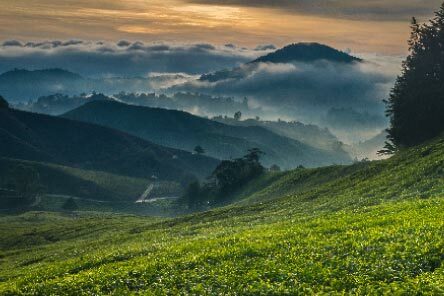 Begin your 7 day journey with a lungful of fragrant highland air in Malaysia's largest hill-station area, Cameron Highlands. Ride through the leafy central mountain to the vacuous caves of Perak in Ipoh and paddy fields, charming fishing villages and historical buildings that was once the epicentre for some of Malaysia’s most defining moment Kuala Kangsar.